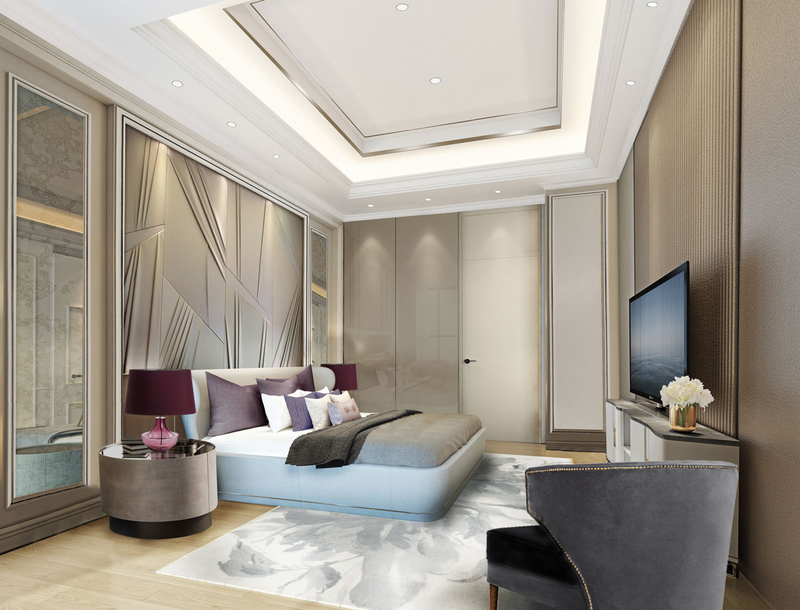 A luxurious lush of welcomes awaits you at ARUMAYA, another residential masterpiece of Astra International & Hongkong Land. 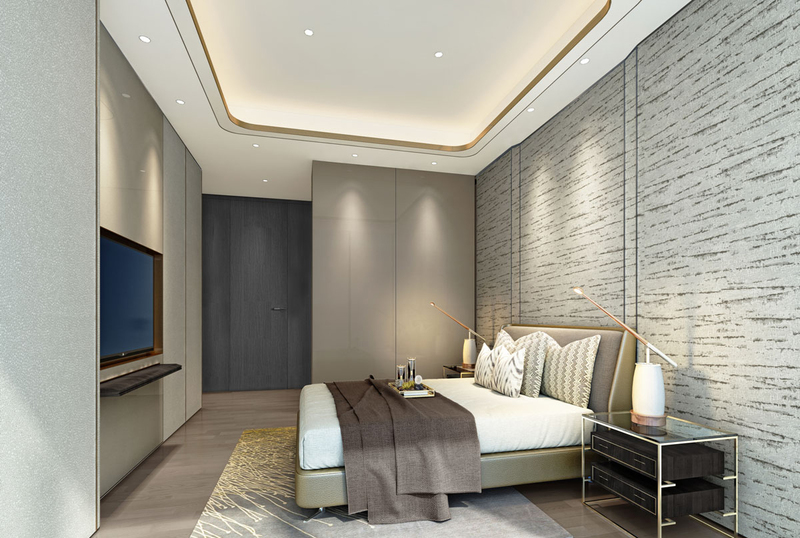 Imagine living in a refined Indonesian contemporary space with evergreen lush, Fresh botanical scent, and sophisticated modern luxury – while savoring moments with your loved one(s). 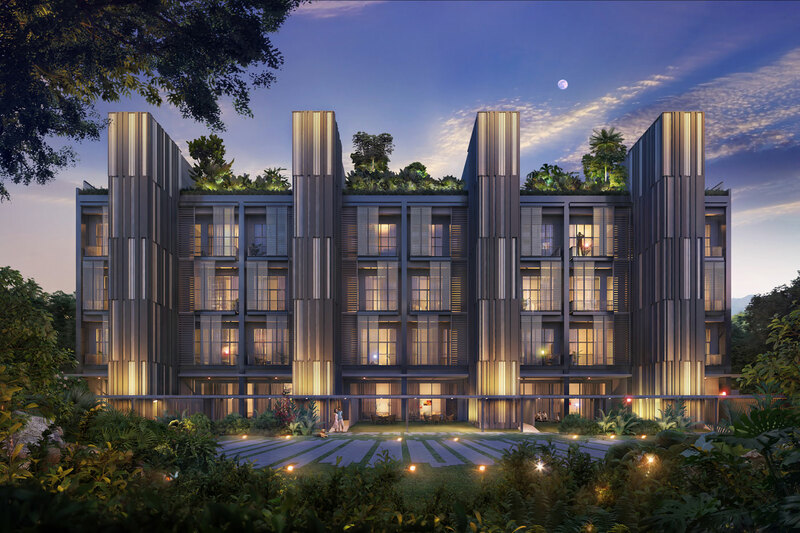 Comprising of mid-rise apartments, low-rise suites, and garden villas, each dwelling is infused with curated sensory experiences that elevate senses and bring tranquality to its resident’s body, mind, heart and soul. Nested in T.B. 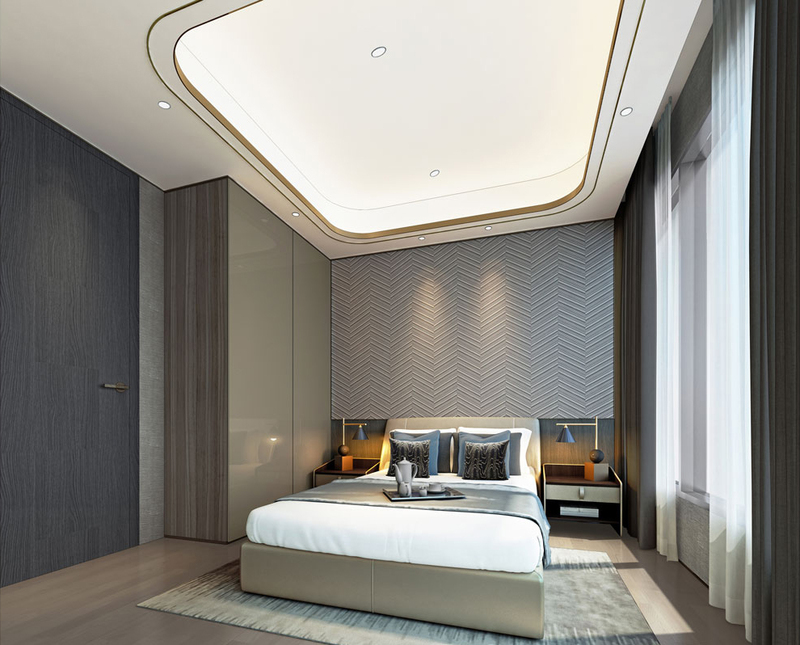 Simatupang, one of Jakarta’s prime business district, ARUMAYA is encircled by a synergic integration of work, live and play. 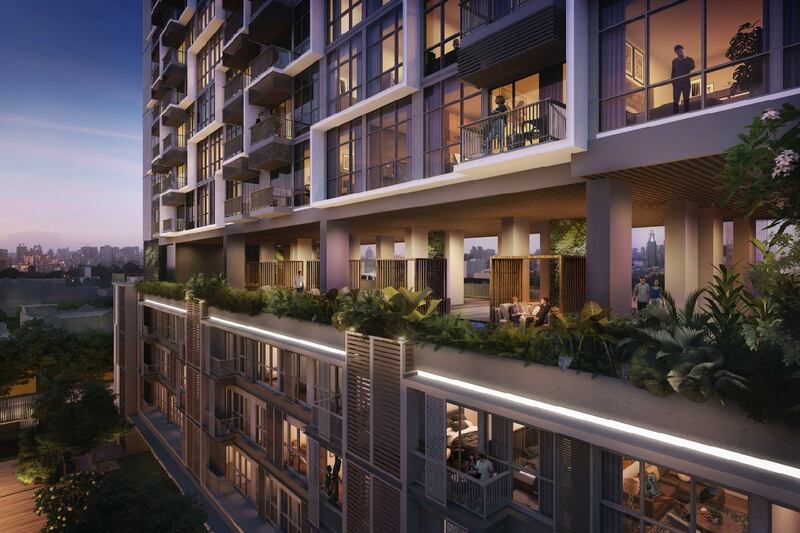 With its prime access to future MRT station & Jakarta Outer Ring Road (JORR) and surrounded by renowed lifestyle centers, international schools, hotels, and hospitals – ARUMAYA is surely a highly desireable residence of South Jakarta.